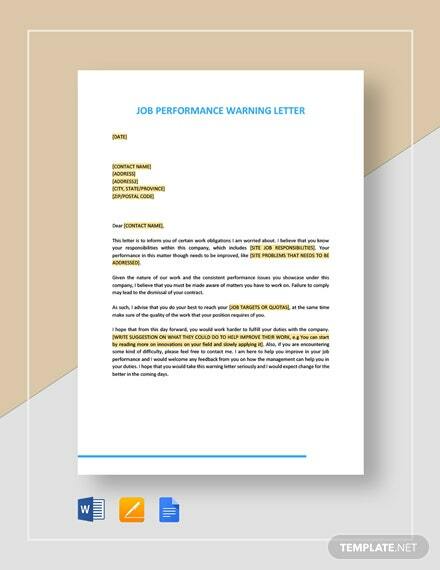 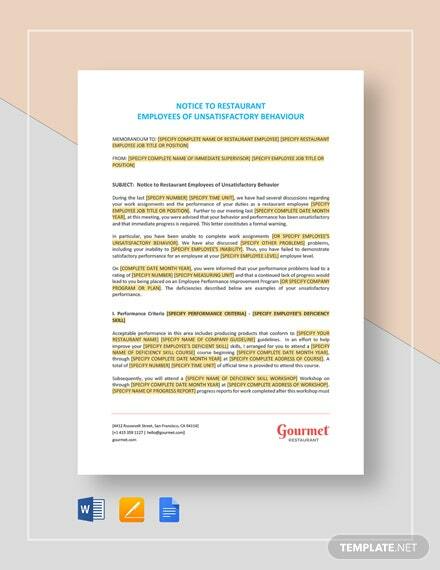 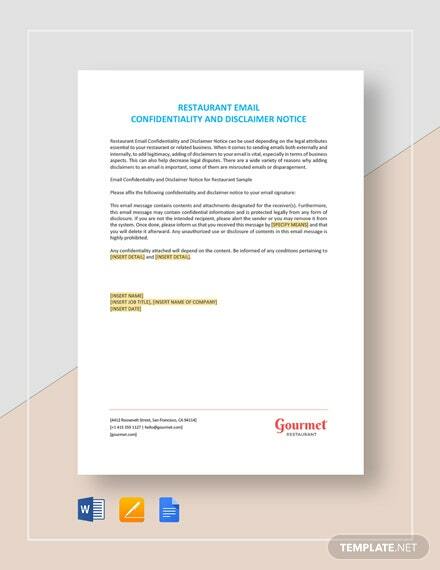 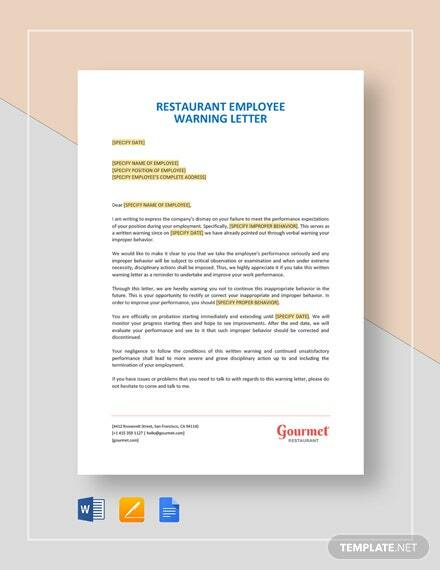 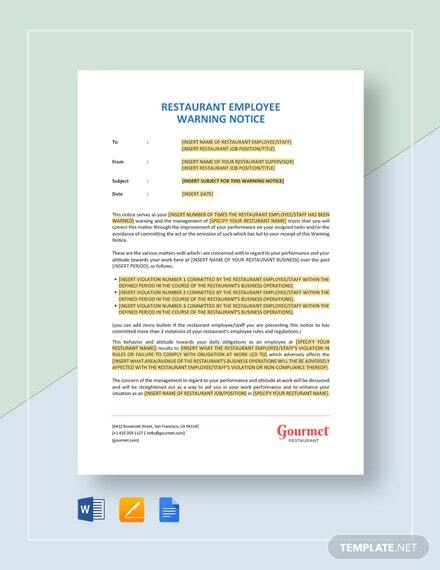 When pressed for time in producing a warning notice to issue to an employee that is misbehaving, our Restaurant Emlployee Warning Notice template is perfect for the job. 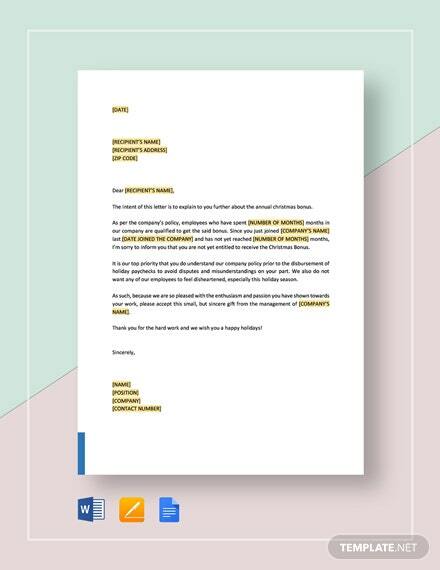 Access the template instantly after +More download. 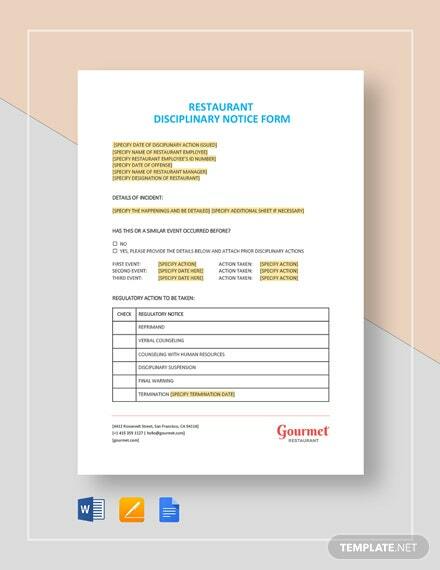 Provide notice of the infraction committed and explain clearly why it is considered as detrimental. 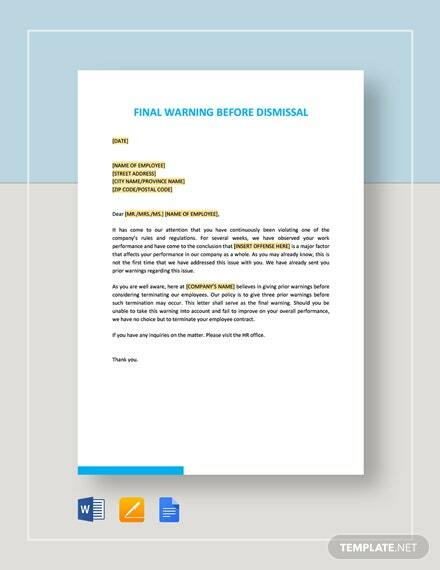 Also, be able to place a corresponding action plan that needs to be done as well as sanctions if the action is repeated in the future. 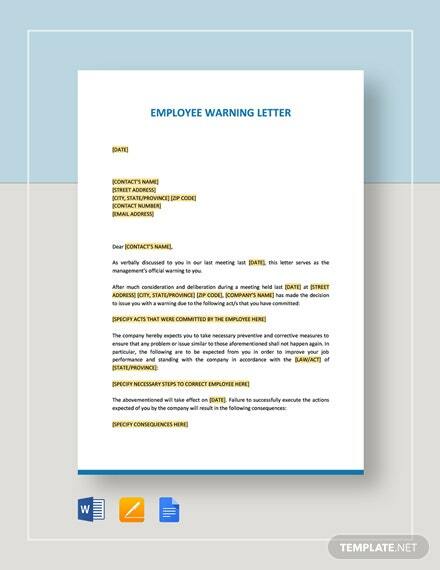 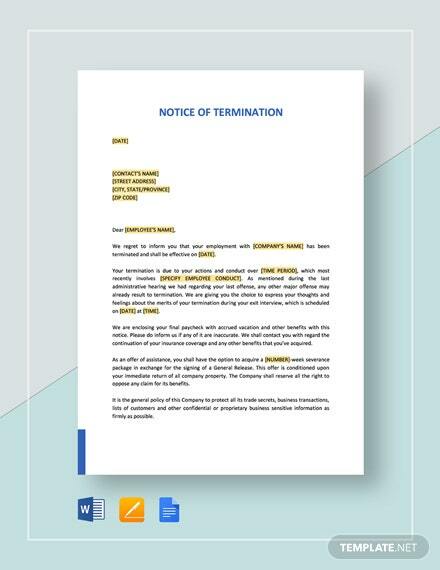 Easily print and send out to the corresponding employee. 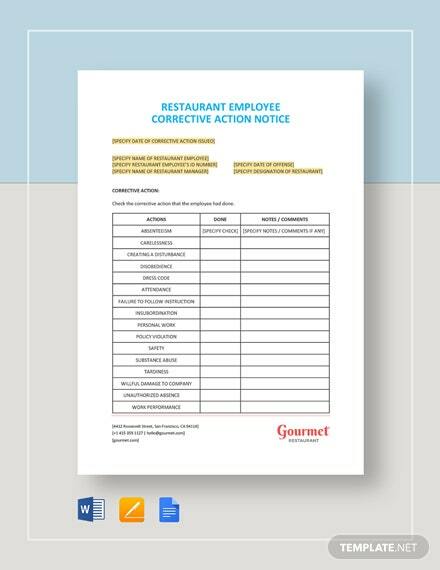 Make your life easier by having a standard form in issuing notices by downloading this template now made available for your convenience.